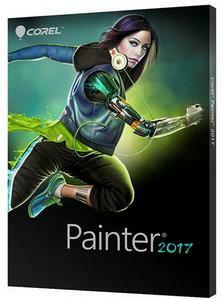 Advance your digital art style with painted textures, subtle glazing brushwork, interactive gradients and realistic Natural-Media� in Painter� 2017. Easily transition from traditional to digital art with thick oils, dripping watercolors and many other texture-filled strokes. Explore workflow layouts like illustration, fine art, concept, manga and photo art with specialized tools for each style. Welcome to the world's most expressive digital art software that's changing what's possible in art. From custom brushes to custom palettes, Painter lets you import content from others, create your own, or select from built-in artist layouts to suit your workflow needs. Painter provides a personal experience that plays well with Photoshop and runs on Mac and ShiChuang so that you can perfect your artwork in the way you're used to working. Select the art style below that complements your workflow and learn how Painter's diverse tools will inspire your best work ever.